In response to the needs of Chilliwack’s growing population, Chilliwack Community Services is excited to announce it is expanding youth programming in Chilliwack. They were successful in their proposal to increase funding for the CCS. Youth Services, Community Recreation Program, from the City of Chilliwack. 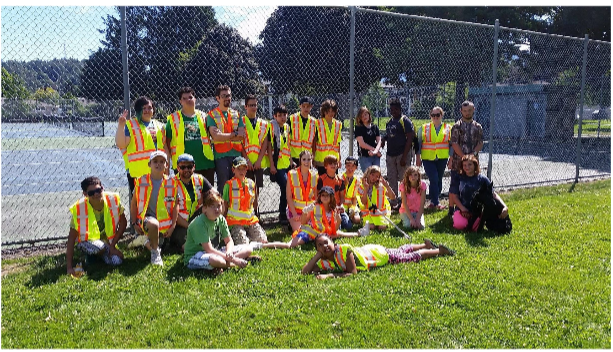 The city has allocated an additional $76,000 in efforts to address significant areas of needs and gaps in service for youth in the community. With the support of the Child and Youth Committee (CYC), including 34 agencies, the submission for additional funding at CCS was approved. The funding will see expansion of programs for young people ages 9 to 18 across Chilliwack. Be the first to comment on "Chilliwack Community Services Expanding Youth Programming"